“I’ve seen things you marketers wouldn’t believe. Reactivation campaigns dragging down sending reputations for production IPs. I’ve seen Class C blocks cripple companies during the holidays. All these moments will not be lost like tears in rain…” Because our friends at Litmus decided to package them up in a giant e-book called “Email Marketing in 2020.” Before we dive into the predictions by turning our minds on the future, I’d like to throw this out there, yes I’m a huge fan of Blade Runner. More importantly, I’m a huge fan of thinking about the future, as was done in Blade Runner, but also informing that future leaning vision with today’s reality. In this sense, these predictions are not so much for the future, but things that are here now. Momentum, speed, market direction, adoption, ‘the first to cross the chasm’—these are the mitigating factors that will determine if the future will arrive sooner vs. later. 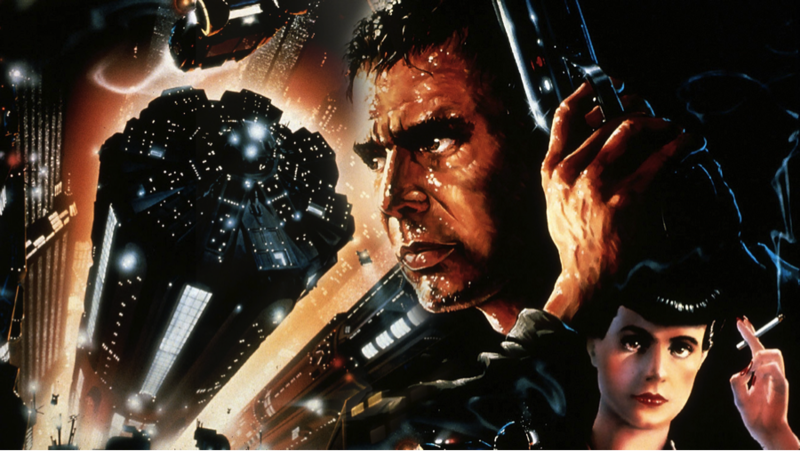 As amazingly insightful and future thinking as the film Blade Runner was in 1982 we’re pretty close to the film’s setting of 2019 and we don’t have off world colonies or replicants running around (thankfully). However we do have a vision of a world fraught with technology, just as we today have numerous technologies and structure for understanding client behaviors, how to leverage data in meaningful ways and predicting the future based on real data and technology today. Have a read, be amused, find a kernel and ask yourself how ready you are for tomorrow, let alone 2020. Here’s the thing about predictions: they’re as pervasive as opinions and just as dismissible. Marty McFly day came and went, and I have yet to see a truly viable hoverboard sold in Walmart. However, email is—and I realize this is an oxymoron—a far more tangible topic to prognosticate about. There’ll be much more of it. Never have legitimate mail volumes contracted. Quite the contrary, our startup-centric demands that every new business incorporate email into their products and services in order to compete, let alone exist. Email’s format will become even more portable. We will see more of it incorporated into things like smart televisions and other Internet of things (IoT) devices. It’s not beyond the realm of possibility to imagine our fridge sending us an email (or a push message, if the app designer is clever) to buy milk and bacon on the way home. More real-time advertising within email will become important given the increasingly shorter half-life of trends in fashion, retail, music, etc. The future buying and planning of department stores is changing into a more immediate on-demand model, or at least they should be. Therefore, the content of messages will have to keep pace and change upon opening—a morning offer vs. an evening offer, for example. By 2020, email will take on an even more local flavor: SMTP-UTF8 is the localization of email addresses. People who write in non-Latin alphabets will no longer have to rely on Western characters for their email identity. We will start seeing addresses such as 約翰-多伊@gmail.com ([email protected]). Over the next 4 to 5 years, we will see new security measures because more of our daily lives will happen over email. Even though we have major players using TLS to encrypt email in flight, we need the smaller ones to join the party, and then move to securing the devices that generate email. The IoT has the potential to generate trillions of messages a day in response to all kinds of triggers, and this tidal wave of email could be laden with all kinds of personally identifiable information (PII). Overall this requires more and more security to be bolted onto the back of existing email authentication standards to further secure the channel.